Popular Serial of Star Plus Ishqbaaaz is Getting More Interesting After the complete reboot of the Serial and Now We are Seeing A New Story in the Show. 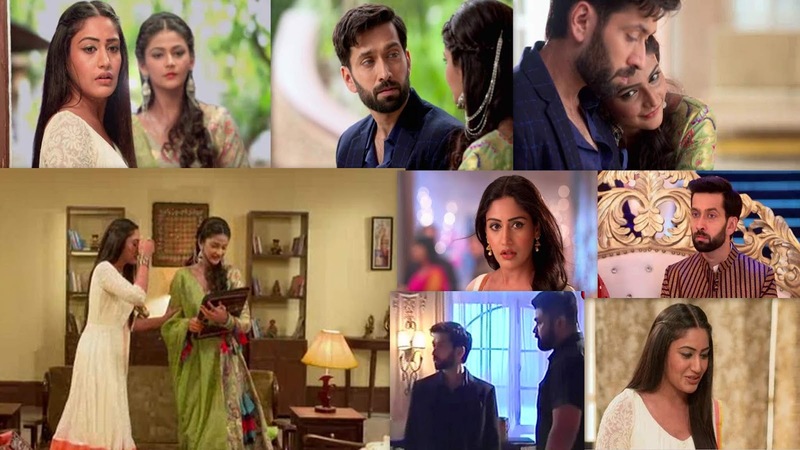 In the Upcoming Episode of Ishqbaaz, Fans will get to watch some interesting drama that will surround Shivaay (Nakuul Mehta) and Anika (Surbhi Chandna). As we have seen in the latest episode Shivaay and Anika come in front of each other in the Oberoi Mansion and Lost In Each Other eyes and feel the connection Between them. However, Shivaay Completed the Roka Ceremony with Tia (Navina Bole) while Anika takes Back Her File and Leaves the Mansion She is seen worried about getting a job to earn money. Shivaay's sister Priyanka (Siddhi Karkhanis) Who has come from London to Attend her Brother’s marriage turns up at Anika's place and asks Anika to be the wedding planner. Anika insist her to Stay for Food and She feeds Dosa to Priyanka, but Priyanka faints in Anika's house due to Her Allergy from Cahsnew and Today will be seen hospitalized. Shivaay will get furious with Anika and both get into a huge argument. Shivaay Will Break her Phone and We will Get to See Tashanbaazi Start between Shivika. In the Upcoming Episode, we will Anika will be thrown out of the house for not paying the rent Gauri and Anika will Take Shelter in Temporary Tenant and Sahil will also Suffer from High Fever. Priyanka will notice them on the road in Bad State and She will bring Anika and her family in the Oberoi Mansion, which will irk Shivaay. But Priyanka will convince Shivaay By Emotionally Blackmail Him to let Anika and her family be in Oberoi Mansion. Apparently, Priyanka will play the cupid between Shivaay and Anika. How will Shivaay and Anika's story shape up?